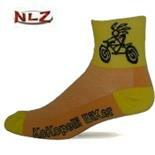 Not best choice for heavyweight rider who not ride regularly mtb for a long distance. After my 124 km i've made a decision to change a saddle. Well-designed full-length cutout allows excellent blood circulation. Long adjustment rails. Nice amount of surface grip; not too slippery. Right amount of padding; not too much. 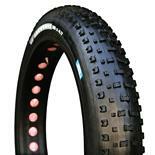 Easy to drop behind and remount. Inexpensive. Made in Italy. Heavy at 320g (advertised weight) but lighter than the 395g SMP Extra. Looks a bit strange. 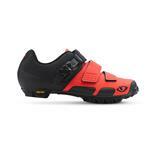 Unsure what the difference is between the SMP Hybrid and the SMP Extra. My guess is the Hybrid has less padding and is hence less heavy but they look identical in photographs. I used about an inch thickness of flour in a flat 2-gallon zip-lock bag to measure my sit bone width on top of the toilet seat cover. 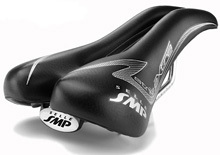 My 124mm sit bone width is very comfortable on the SMP Hybrid 140mm width saddle. I was initially worried the saddle would be too narrow and overly padded but it isn't. 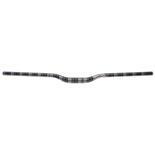 The full-length cutout is highly functional for long climbs or low aero position (road-bike style) riding. My previous saddle crushed the kibble & bits and cut off my blood circulation. 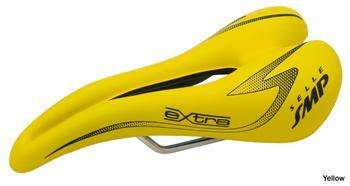 I expect other saddle manufacturers will soon be imitating this design. Replaced a WTB Pure V Pro which I liked, but not nearly as much as this SMP Hybrid. The WTB was giving me numbness. Good on and off, in the drops saddle. For long rides. I put one on my touring rig. Feels a little, padding is a little overdone. 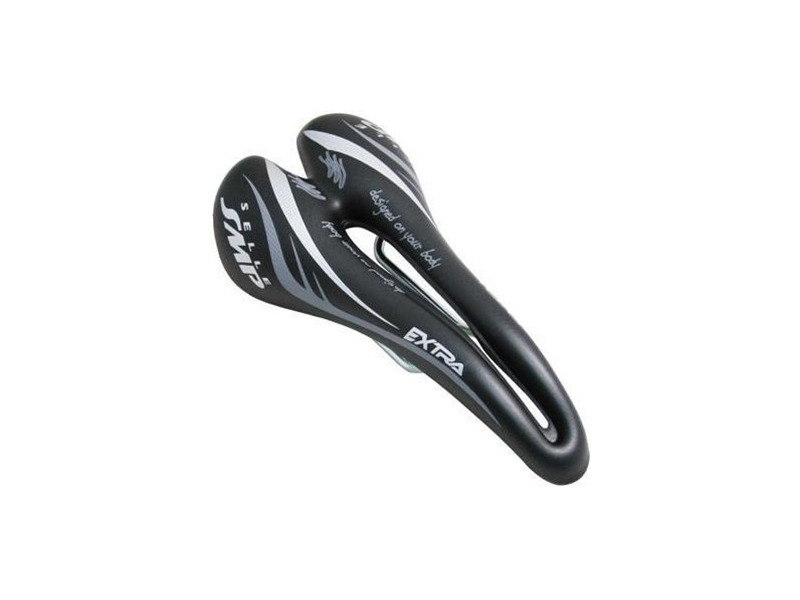 This is a good saddle for distance and being in an aero position, hiking on and off the saddle. The drop nose is smart design. The Extra suffers from being a little heavy, bulky, maybe too much padding for some. I bought it for long distance riding, and riding int he drops; so far so good. Takes time to get used to--uncomfortable for the first few rides. I used to experience numbness on prior saddles, but haven't since I switched to the SMP. I have found, though, that the saddle can get uncomfortable on full-day rides, and I have to make sure to shift around on the saddle. But on less than 4 hour rides, it's quite comfortable. It's important to use a level when installing it so that the saddle is at the right angle. 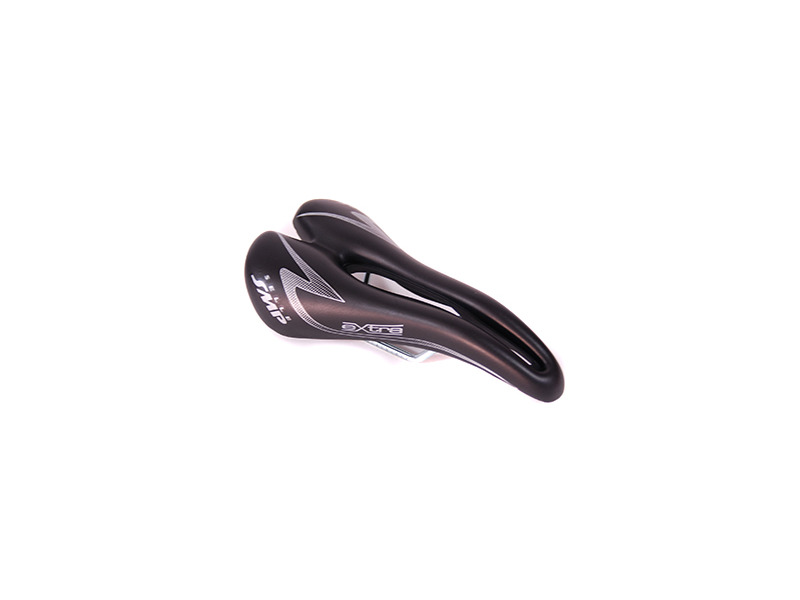 The other $200+ SMP saddles are meant for competitive riders. As it takes time for your body to get used to this saddle (it took me a few weeks! ), it's best if you can borrow a test saddle from a bike shop.